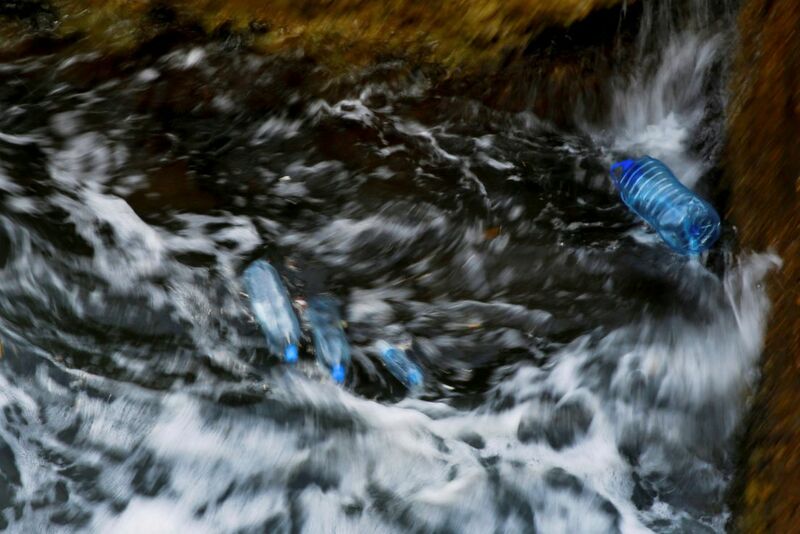 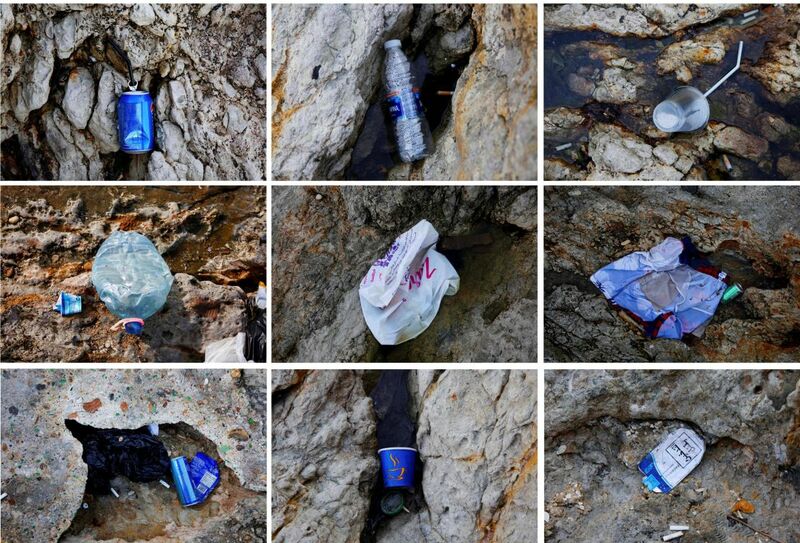 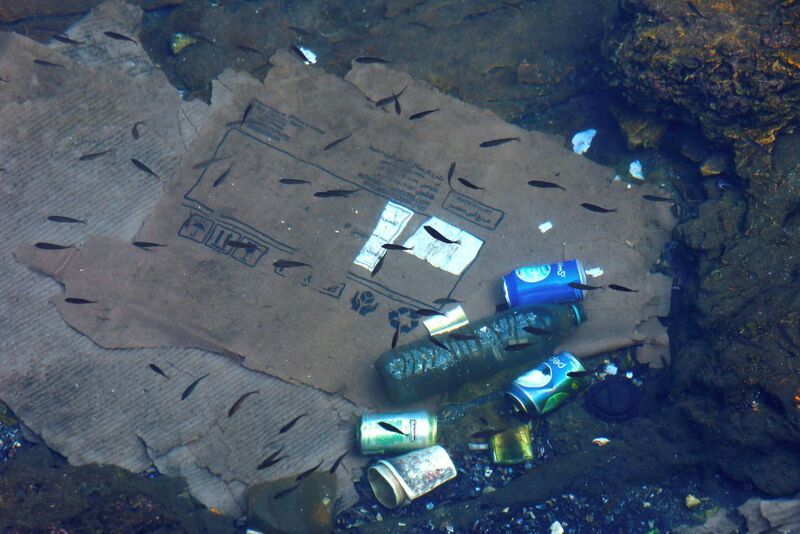 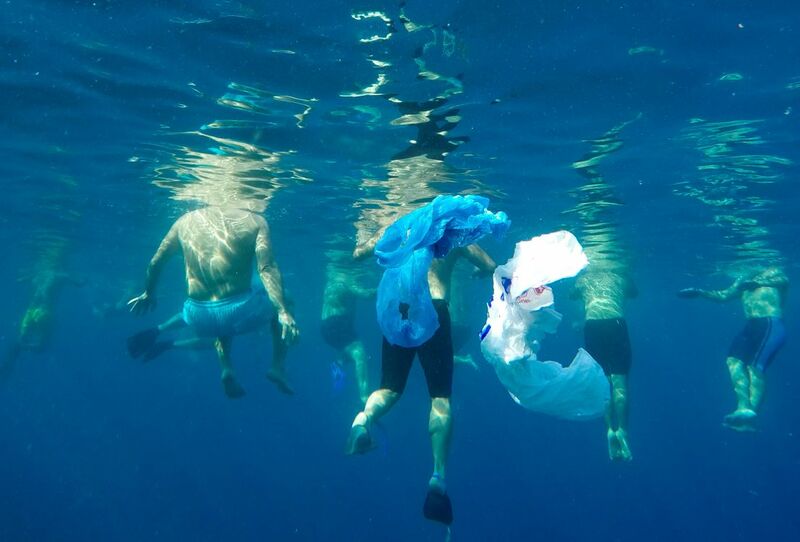 Plastic bottles, soft drink cans and blue garbage bags. 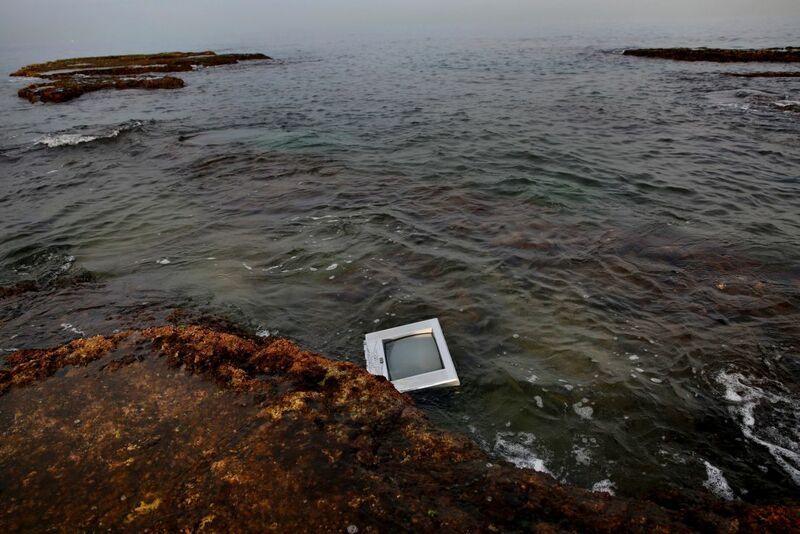 An old television, discarded vegetables and coffee cups. 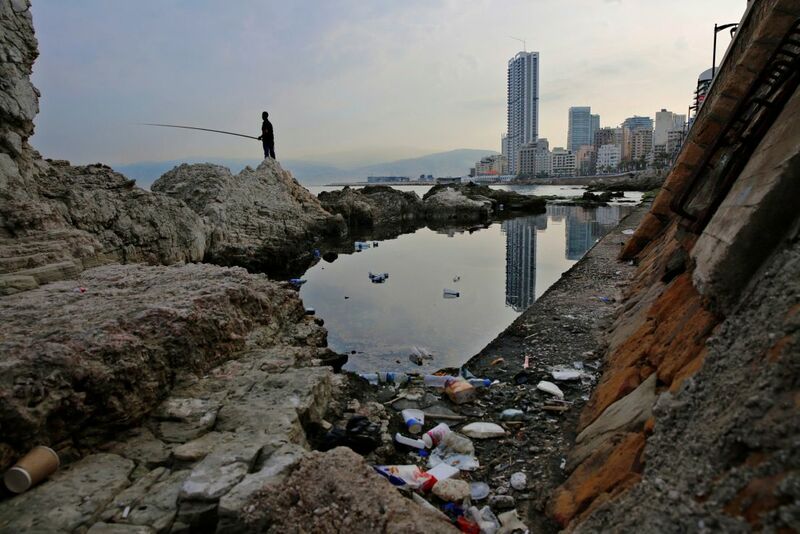 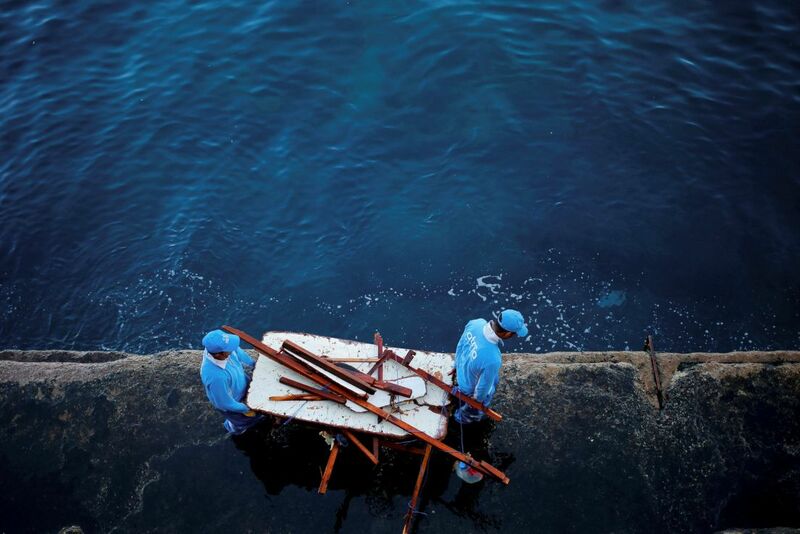 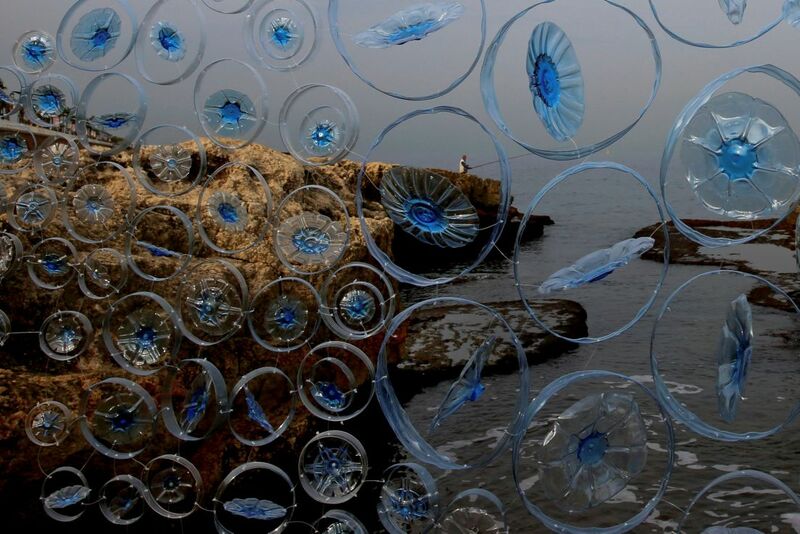 These are some of the random things that can be seen floating in the sea along Lebanon’s coastline.